My project is Ancient Roman Currency. Roman money was very important to the Roman people because they needed to buy things and pay their workers. They started making Roman money in 4th century BCE in Italy. 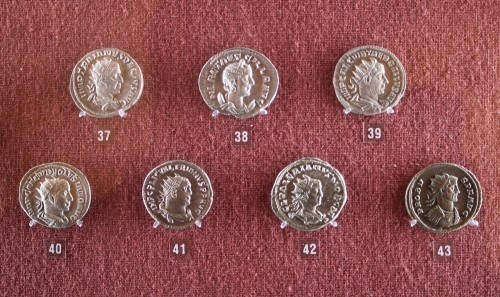 Roman coins were made of gold, silver and bronze. 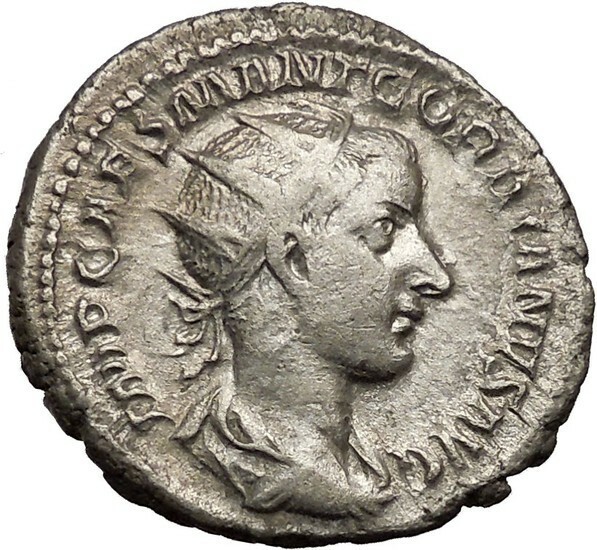 Denarius was silver and AS was bronze. These were both the most common coins made in 211 BCE. 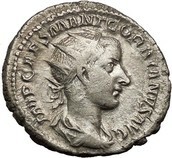 The coins were marked with Romano. Julius Caeser was the first emperor to have his face on gold coins in 46 BCE. Other images included Roman gods like Jupiter or Mars, local landmarks, or symbolism. 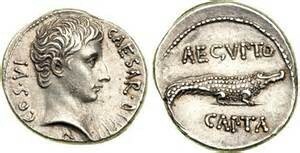 Augustus used a crocodile chained to a palm tree to symbolize victory in Egypt around 30 BCE. Roman money is also mentioned in the Bible, in Luke chapter 20.